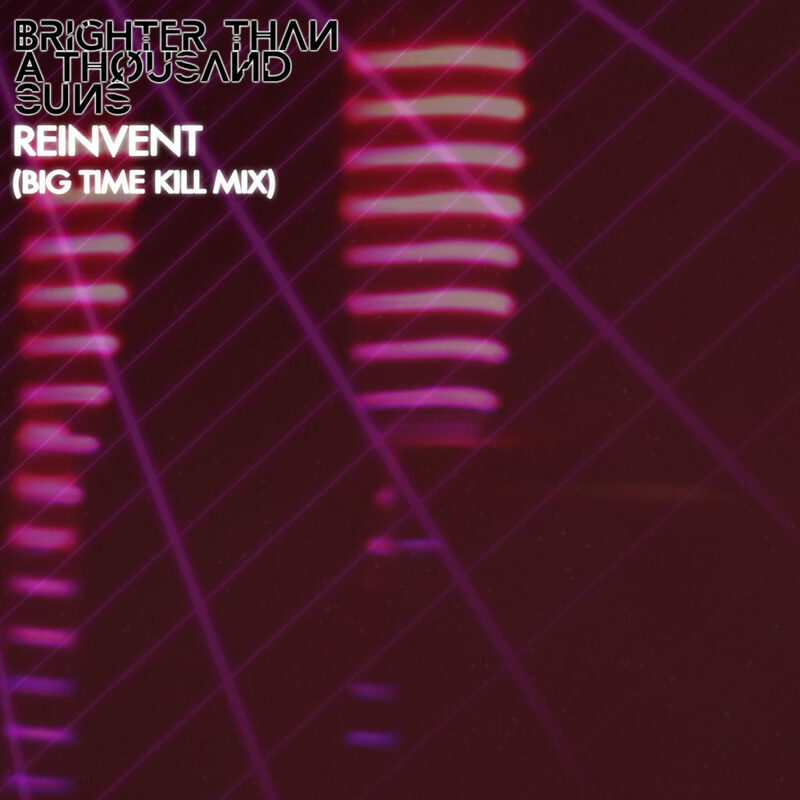 We’ve created a clubby goth synth-pop remix for our friends in Brighter Than A Thousand Suns! Available now for free on Bandcamp! 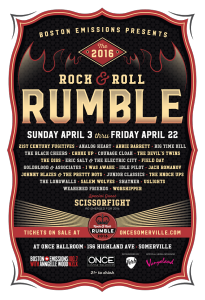 Very excited to announce that we’re playing Boston’s historic Rock & Rumble competition! 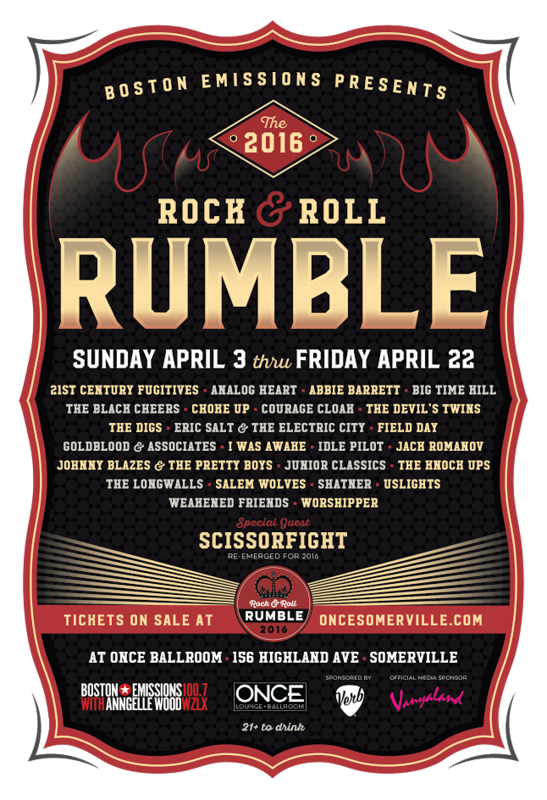 We’re playing the first preliminary night on April 3, 2016. While we toil away at what will become our next album, we also like to dip our hands into some remixes to keep things fresh and change our perspectives a little. This latest remix is a track from Providence based rapper/activist B Dolan titled ‘Stay Inspired’. Besides working on Big Time Kill, I’ve also had the pleasure of working with B Dolan performing guitar and synth parts for his latest album “Kill The Wolf”. While the original track is pretty upbeat and funky, we re-imagined it into something much darker and brooding to frame Dolan’s biting lyrics in a different light. Available to listen to now on our Soundcloud. 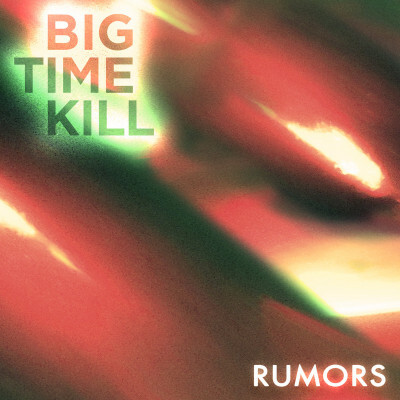 Our new song Rumors is now available as a free download! Thanks for the review Intravenous Magazine! Our new EP is now out and available on Bandcamp, iTunes, Spotify, and Amazon! Also special thanks to Boston’s Vanyaland for breaking the news. Our debut EP is coming out later this month! The first track from the album ‘Hold On’ is now streaming on our Soundcloud. 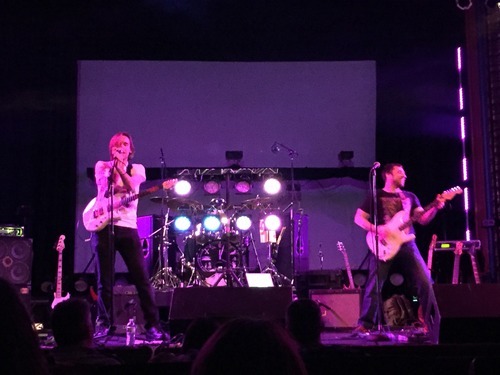 Check out the interview we did with Todd over at Digital Ear Punch. We talk about our writing process, how we formed our live set up, and more!